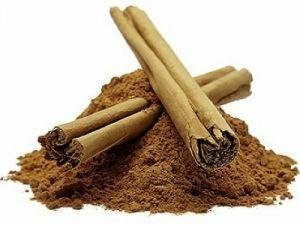 Cinnamomum cassia, called Chinese cassia or Chinese cinnamon, is an evergreen tree originating in southern China. It is one of several species of Cinnamomum used primarily for their aromatic bark, which is used as a spice. Application:This product is applied in medicine and health care products. Package：25kg /drum; or according to customers’ requirements. Shelf life： 2 years if sealed and store away from direct sun light.